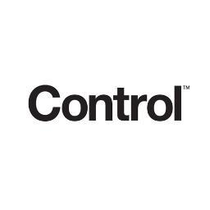 Control, to be opened in September is a new project from the team behind The Warehouse club in Leeds. The project will be the biggest purpose built, multi-million pound music and dance venue in the North of England and is a brand new two room, 3100 capacity venue set across 25,000 sq ft. 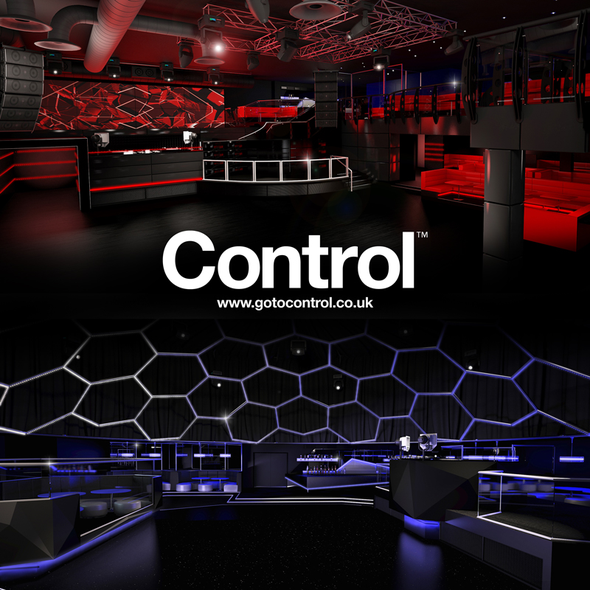 The venue has seven separate bars, a 24-hour venue licence and has high definition LED video walls fitted throughout as well as Funktion One Sonics, nine sensory depriving tunnels, high performance podiums, private bookable Geopods™, main stage viewing SkyBooths and an outdoor heated spectrum terrace.